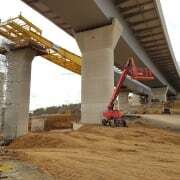 The first section of the new bridge structure over the A1 motorway was successfully erected. 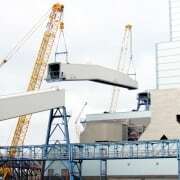 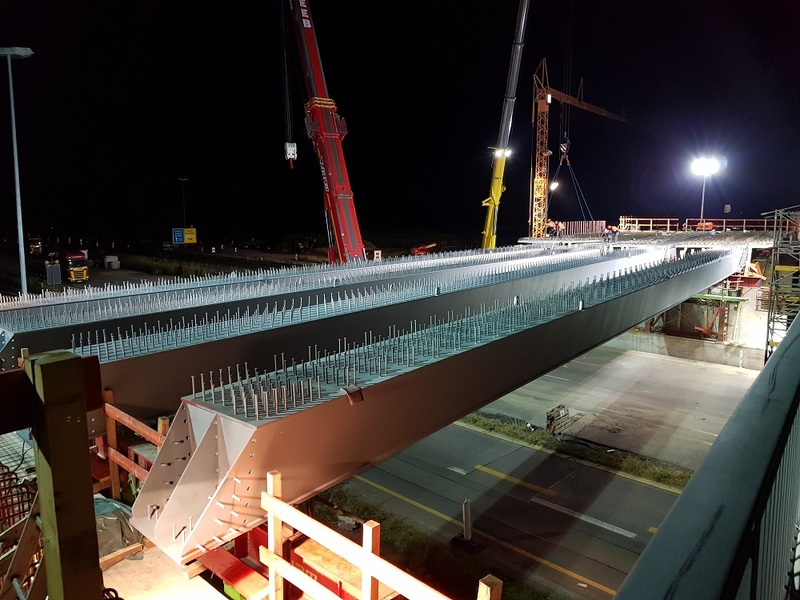 On the first weekend in September, 8 steel girders of the new bridge structure were lifted over the A1 motorway near Cologne in two night operations. 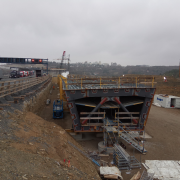 Throughout the entire weekend, the partial section of the A1 was completely closed off. 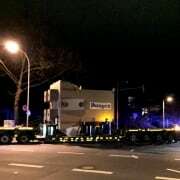 The components manufactured in Darmstadt were transported to the construction site on heavy-duty transporters from 11:00 p.m., where they were then lifted with millimeter precision by a 500-ton crane and placed on prepared support platforms. 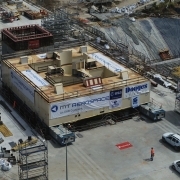 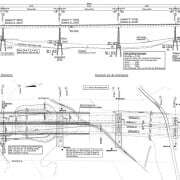 Completion of the second construction phase is scheduled for the end of 2019.